On Sunday, Eli Savit posted an essay here at Eclectablog outlining why Bill Schuette — Michigan’s own version of the odious Ken Cuccinelli — was out of line telling the state’s Civil Rights Commission that they couldn’t enforce their policy of including gender identity and sexual orientation as a protected class of citizens. [T]he commission on Monday decided to ignore Schuette’s decision Friday and directed the Michigan Department of Civil Rights to continue investigating complaints of sexual orientation and gender identity discrimination. The commission is an “independent, constitutionally created and establish body” and the department will continue to follow its direction, Department of Civil Rights Director Agustin V. Arbulu said in a statement. Calley, who used the Michigan Freedom of Information Act to obtain Schuette’s daily calendar from when Schuette took office in 2011 to July of this year, calculated that Schuette worked only 104 full eight-hour days during that nearly eight-year period. “About half the days are 90 minutes or less,” Calley said at a news conference at his campaign headquarters in downtown Lansing. Of course, the irony here is that Calley got himself a degree at Harvard University while working “full time” for the state, traveling back and forth to attend weekly classes in Massachusetts while he was supposed to be helping run the state. 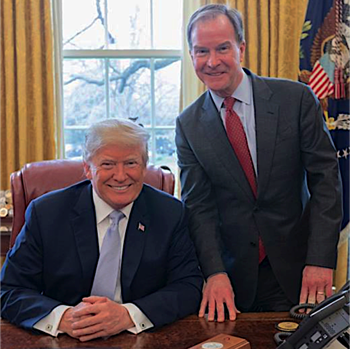 We’re glad Bill Schuette and Brian Calley are finally recognizing that neither of them have been doing their jobs. 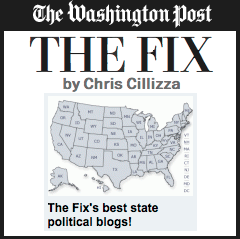 Of course, you don’t need to look any further than our declining schools, crumbling roads, and ongoing water crisis to know Republicans in Lansing have been a failure for the past 8 years.